Microsoft’s Project Natal is expected to retail for $149, according to a trusted source, that has leaked the price information to Edge Online. Its not the first time this source has leaked information and previours leaks have apparently been acurate. This information ties up with a recent leak from a Scandinavia retailer’s website, that published the price at around $191. 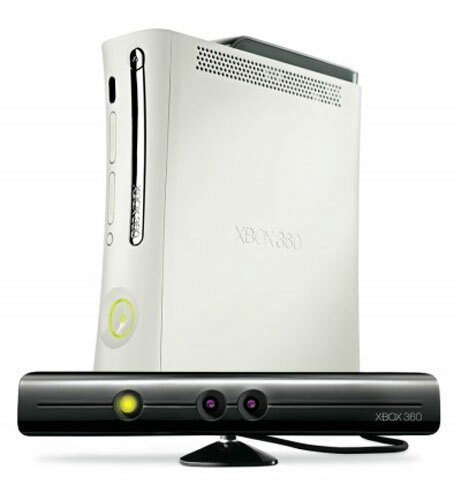 The unoffical $149 price is for a standalone Project Natal device but it is also believed that the system will be available as an Xbox 360 Arcade bundle for $299. The Edge Online source also confirmed when the deivce is released in October 2010 it won’t be named Project Natal and the official name will be announced at this year’s E3 exhibition next month.